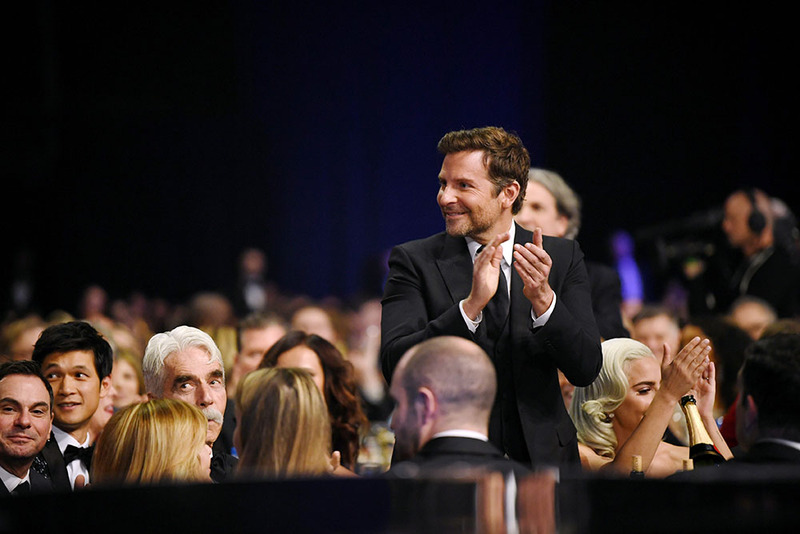 24th Annual Critics' Choice Awards: “Roma” took home four awards, the most of the night, including Best Picture, Best Director and Best Cinematography for Alfonso Cuarón, and Best Foreign Language Film. 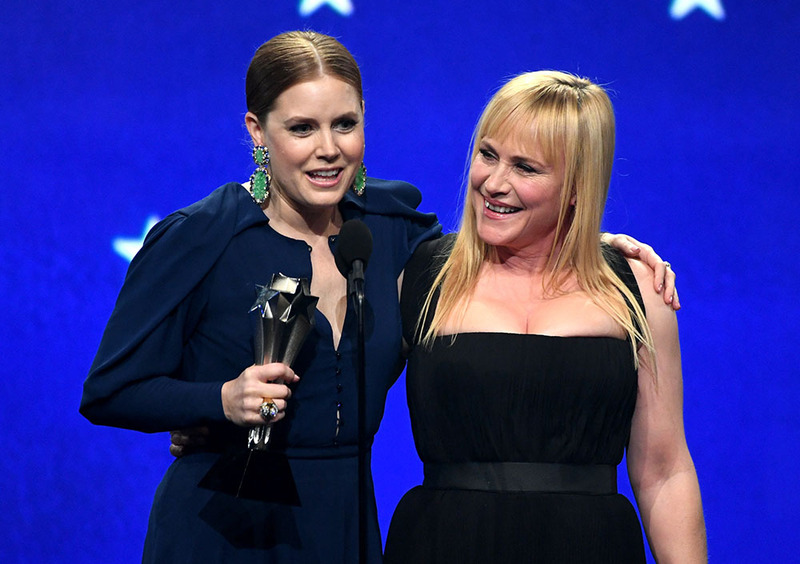 24th Annual Critics' Choice Awards: It's a tie!! 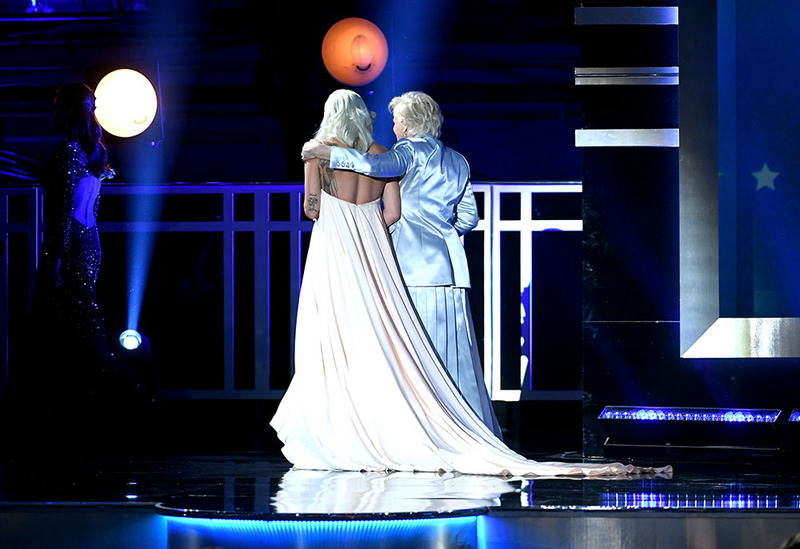 Glenn Close and Lady Gaga tied for Best Actress. 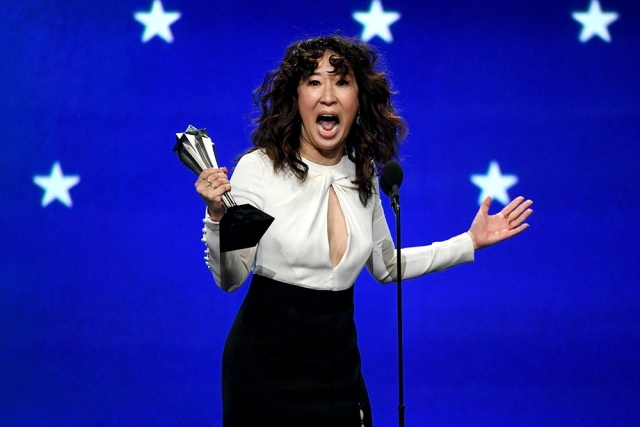 24th Annual Critics' Choice Awards: Lady Gaga received the award for Best Actress and Best Song for "A Star Is Born"
24th Annual Critics' Choice Awards: The Best Actress in a Drama Series went to Sandra Oh for "Killing Eve"
The show will recognize excellence in nonfiction, unscripted and reality programming across broadcast, cable and streaming platforms. 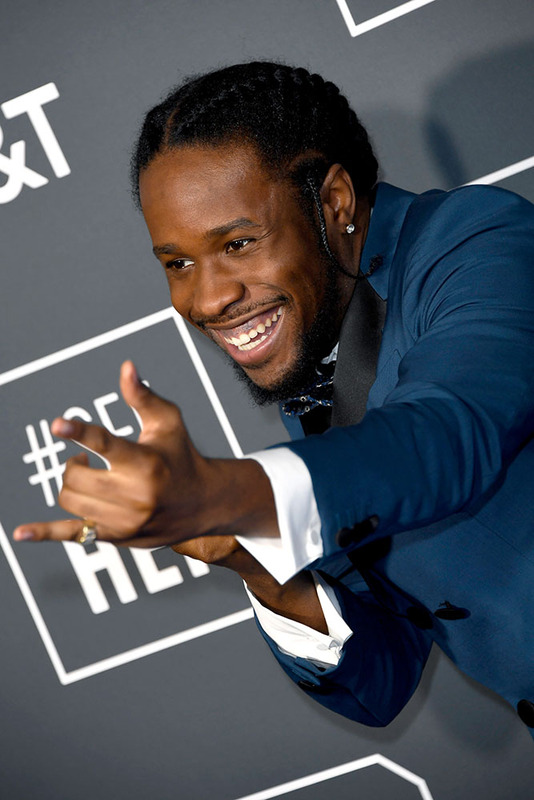 This year, François Borgel Genève will provide customized watches to Critics’ Choice Awards nominees in the following categories: Best Director; Best Actor; Best Actress; Best Supporting Actor; Best Supporting Actress; and Best Cinematography. 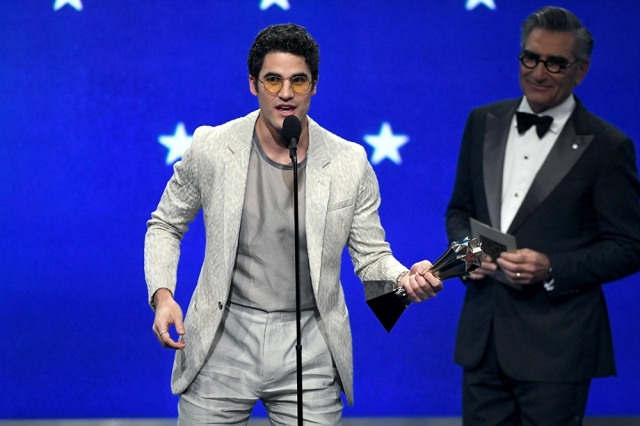 The Broadcast Film Critics Association (BFCA) and the Broadcast Television Journalists Association (BTJA) announced today the star-studded line up of presenters who will take the stage during the 24th Annual Critics’ Choice Awards. 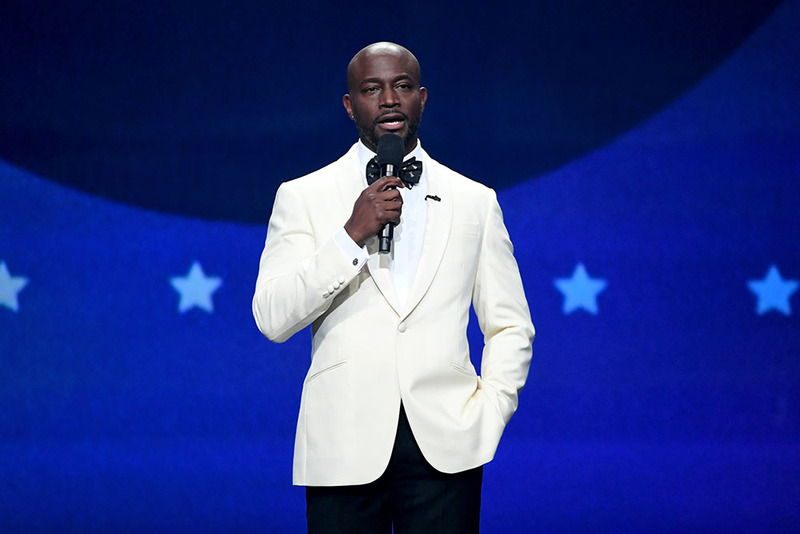 Acclaimed film, television, and stage star Taye Diggs will host the 24th annual Critics’ Choice Awards. Diggs is currently starring in The CW drama “All American” and recently starred in the romantic comedy “Set It Up” opposite Zoey Deutch and Lucy Liu. He also completed the independent film “River Runs Red,” featuring John Cusack and George Lopez. 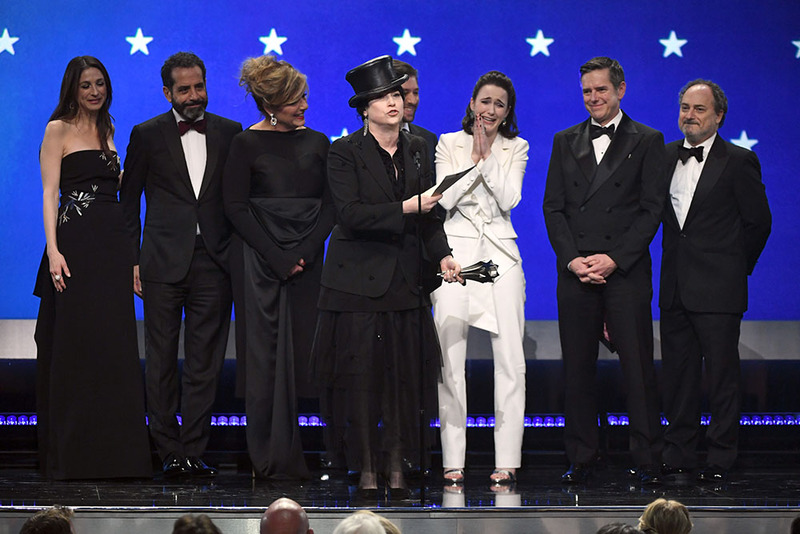 Actress Claire Foy and producer Chuck Lorre will receive very special honors at the 24th annual Critics’ Choice Awards gala. Also a Critics’ Choice Awards nominee for Best Supporting Actress in “First Man,” Foy will accept the #SeeHer Award. The creator of such acclaimed TV comedies as “The Big Bang Theory,” “Mom,” “Young Sheldon” and “The Kominsky Method” (which all received Critics’ Choice Award nominations earlier this week), Lorre will receive the Critics’ Choice Creative Achievement Award. 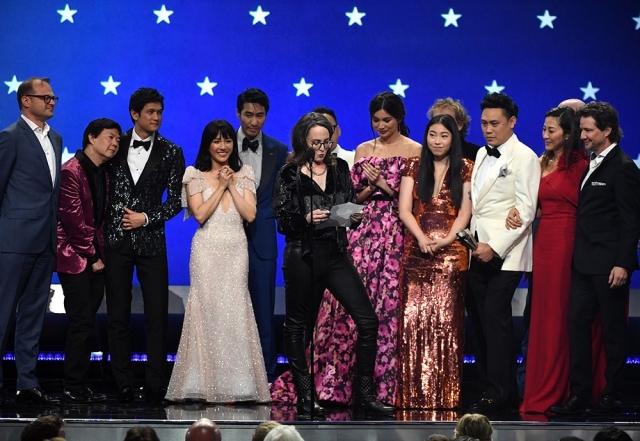 The Broadcast Television Journalists Association (BTJA) and NPACT, the trade organization serving the producers of nonfiction entertainment content, announced today they have joined forces and will spin off the Critics’ Choice Awards “Reality Show” categories to create a brand new, stand-alone awards show dedicated to nonfiction, unscripted and reality television content.